PayPoint, an international leader in payment technologies, announces CardLock, a secure payments plugin which helps e- commerce merchants drastically reduce PCI Data Security Standard (PCI DSS) responsibilities in their existing websites by almost 60%. CardLock is an invisible token-based solution which has been designed to work alongside PayPoint’s payments API, allowing merchant websites and applications to retain their seamless consumer experience without the need to handle or store sensitive card data. The token based solution has been developed with merchants in mind, enabling them to retain full control of their overall payments experience whilst significantly reducing the PCI burden. Historically, consumers have been passed to webpages hosted by the payments provider, who would collect and manage sensitive card data directly. But this is often a significant compromise for merchants in addressing PCI responsibilities. Many third party providers offer only simple hosted webpages which don’t meet the needs of today’s organisations, who want to own, manage and control their own customer experience across a range of mobile and online services. With CardLock, the merchant’s own user experience runs throughout the process, with sensitive card data discretely intercepted and secured by the PayPoint plugin prior to payment submission. This resolves some of the issues faced by merchants fulfilling their PCI DSS obligations, who do not want to move to a full-redirect model for e-commerce transactions and yet wish to significantly reduce the overall number of requirements to meet compliance standards. 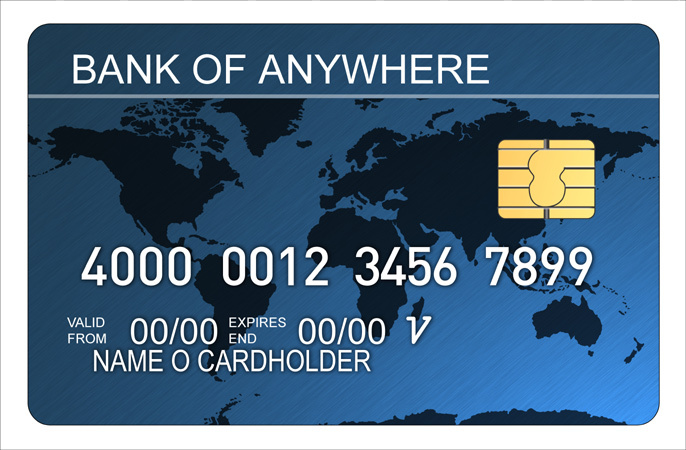 By securing card details at source, directly within the merchant payment form, no payment card data is stored, processed or transmitted by the merchant, even in subsequent API payment requests resulting from their servers. This significantly reduces the scale of PCI DSS compliance and therefore enhances the options available to e- and m- commerce merchants in addressing this obligation. PCI Data Security Standards are a comprehensive set of guidelines designed to ensure the highest levels of protection for cardholder data. They apply to all businesses that process, store and transmit sensitive cardholder information, and certification must be renewed annually. As the CardLock plugin significantly reduces PCI responsibilities, digital merchants can continue to develop their own mobile and online consumer experiences, safe in the knowledge that PayPoint have removed the compromises necessary to avoid many of these rigorous, time-consuming, and costly compliance tasks.